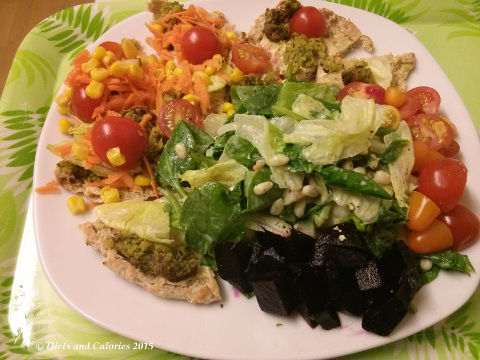 One of my favourite healthy meals is felafels. I serve them with loads of salad ingredients and plenty of houmous or tahini sauce, all stuffed inside a pitta or flat bread. The great thing is my whole family enjoy them too. 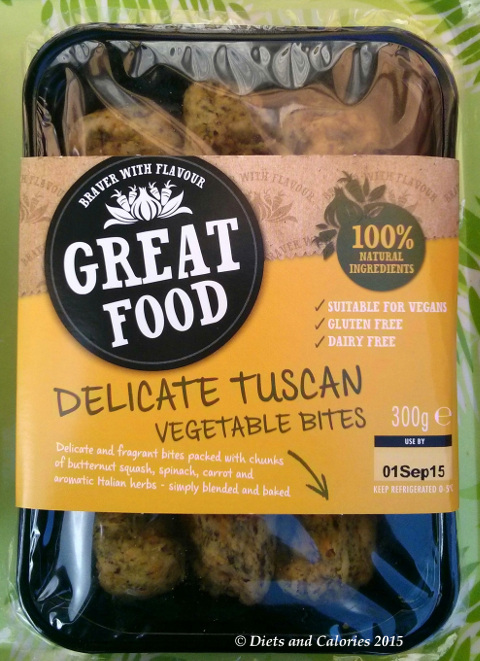 I've been excited to recently discover a range of wonderfully healthy, felefals which are baked rather than fried. They're also low in calories, vegan friendly, gluten free and dairy free. Felafels, a fried Middle-eastern dish, are traditionally made from fava beans or the more popular chickpeas. I have tried making my own felafels, but they haven’t turned out well, usually dry and a bit tasteless. Also the chickpea taste can be a bit overpowering without enough spices. If you like falafels, Great Food have produced a whole range of different flavours of falafel bites as well as the original recipe. I’m hoping to work my way through them all. But first up I purchased the Tuscan Vegetable bites and the Spinach & Pine Nut Bites. 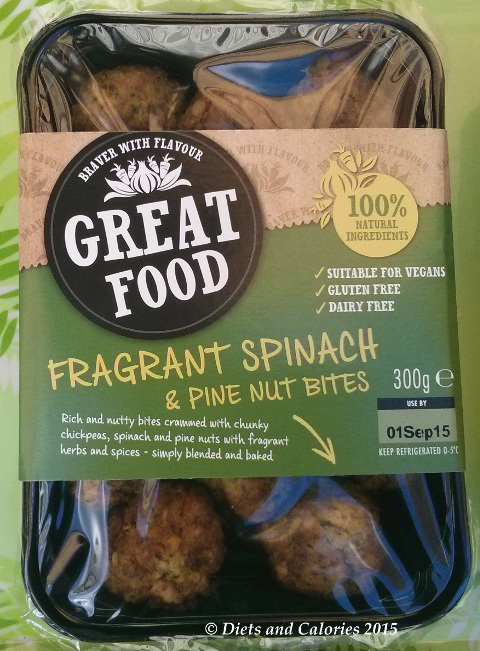 The first variety I used was the Spinach & Pine Nut bites. 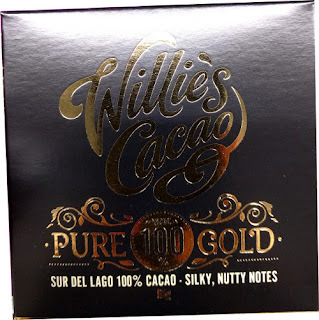 This 300g pack contained 14 bites. After heating them up in the oven for 5 minutes at gas mark 5, (180 C) they’re perfectly hot enough to pop into my pitta breads. I prepared a range of salad ingredients to fill up the pittas including grated carrot, chopped red pepper, spinach leaves, lambs lettuce, chopped cucumber, spring onions and cherry tomatoes. I also sprinkled in some pine nuts which is my latest craze for salads. I find it easiest to slice each falafel in half otherwise it’s hard fitting all the salad in with them. First I spread half the pitta with a tablespoon of houmous, then pace the falafels inside, interspersed with the salad ingredients. 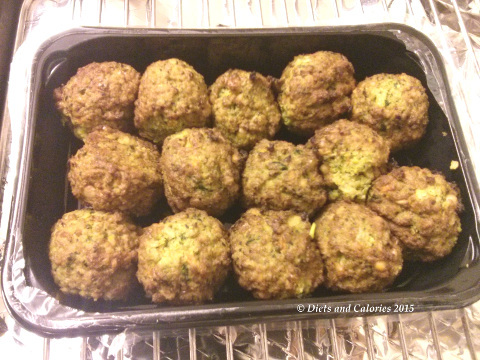 The falafels are slightly crispy on the outside and soft and crumbly inside. They are a bit dry when nibbled on their own, but once stuffed inside a pitta bread with houmous etc, you don’t notice any dryness. Chickpea is the dominant flavour, but the blend of spices, spinach and pine nuts gives them a slightly spicy flavour. Since I didn’t have any pitta breads when I prepared the Tuscan vegetable bites, I used the new Bagel Seeded Thins from Warburtons. After briefly toasting the bagels, I spread them with houmous, heaped salad ingredients onto one half of the bagel then sliced each bite in half and placed them around the bagel half, topped with cherry tomatoes and black pepper and the other bagel half. 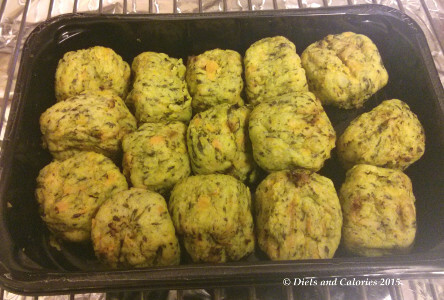 The Tuscan Vegetable bites are made predominantly from butternut squash, with potatoes, spinach, carrot, onion, parsley, coriander and basil making up the rest. 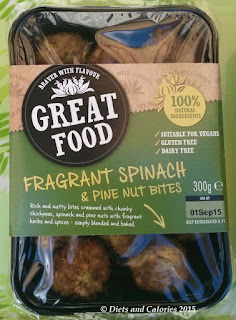 These have a moister consistency than the Spinach and Pine Nut bites and are very delicious on their own. This makes such a filling and healthy meal. It’s quick and easy to prepare and they’re enjoyed by everyone in my family. My kids and I can just about manage one pitta falafel, while hubby and teenage son happily chow through two. Great Food also sell snack packs which are designed as an ‘on the go’ meal and come complete with their own houmous dips. Pack contain three bites plus dip. They’re ready to eat straight out of the pack, chilled or heated in the oven. They can also be frozen. 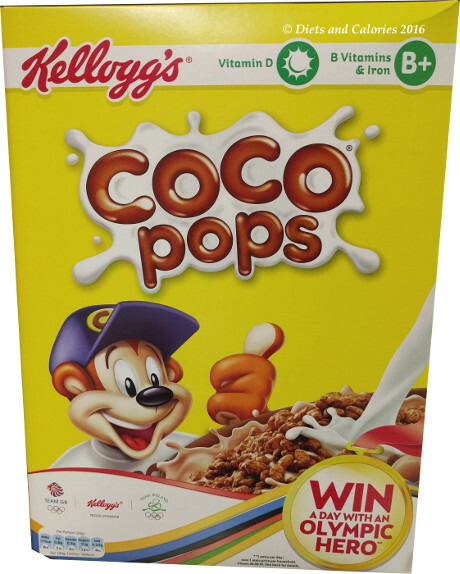 Available at Tesco, Morrisons, Sainsbury’s, Ocado online, ASDA and CostCo. Approved by the Vegetarian Society. Produced in a nut-free environment. 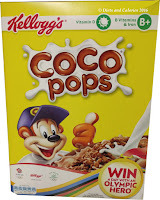 Nutrition information per 100g (spinach & pine nut): 245 calories, 12.9g fat, 1.0g saturates, 27.9g carbohydrates, 2.2g sugars,7.3g protein, 5.7g fibre, 1.01g salt. Nutrition information per 100g (Tuscan Vegetable): 126 calories, 12.9g fat, 1.0g saturates, 27.9g carbohydrates, 2.2g sugars,7.3g protein, 5.7g fibre, 1.01g salt.